Alliance Data Systems Corporation, a leading global provider of data-driven marketing and loyalty solutions, announced it has entered into a definitive agreement to sell its Epsilon business to Publicis Groupe [Euronext Paris : FR0000130577, CAC 40], one of the world’s largest leading global marketing, creative and business transformation companies, for $4.4 billion in cash, representing an approximate 10X trailing 12-month EBITDA (adjusted) multiple. 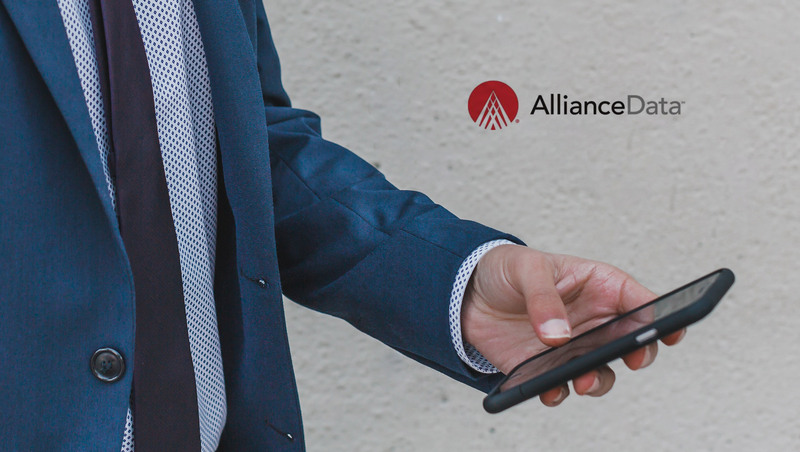 The transaction was unanimously approved by Alliance Data’s Board of Directors and is expected to close in early Q3 2019, subject to satisfaction of customary closing conditions and receipt of regulatory approvals. Net cash proceeds, after tax obligations and fees associated with the transaction, are expected to be $3.5 billion. Alliance Data expects to use the full amount to repurchase shares and pay down corporate debt. On a full-year run-rate basis, the transaction will be accretive to core EPS guidance of $22 and highly accretive on a GAAP basis. “I’m pleased to say today’s announcement represents a trifecta win for Alliance Data, Epsilon and Publicis Groupe,” said Ed Heffernan, president and CEO of Alliance Data. “The announcement of this transaction represents the culmination of an extensive assessment of strategic options for our Epsilon business. With this transaction, Alliance Data is executing on its previously announced goals of transitioning into a leaner, more focused organization and unlocking additional shareholder value while also finding what we believe to be the right home for Epsilon’s technology, data assets and associates. We believe that Publicis Groupe will be the ideal cultural and strategic fit for Epsilon and its Conversant business, and will help drive Publicis Groupe’s own transformation in today’s data-driven digital world. Evercore, BofA Merrill Lynch, Morgan Stanley and Wells Fargo Securities served as financial advisors to Alliance Data, and Latham & Watkins LLP acted as legal advisor.